Yoga for the Showoff. Namaste. Chip Foley has competed in 50 triathlons, but now he’s turning his focus upside down. “My ultimate goal is to be able to do a handstand and hold it for 30 seconds,” he said. To achieve the feat, he is pursuing a rigorous training regimen: attending daily classes at Lyons Den Power Yoga, a studio in TriBeCa that specializes in hot yoga; studying handstand videos on YouTube; and doing core-strengthening exercises at home four or five times a week. “I’m obsessed with it,” said Mr. Foley, 38, who spends his right-side-up time as the owner of a Manhattan-based technology consulting firm. Why the fixation? Social media could be the culprit. 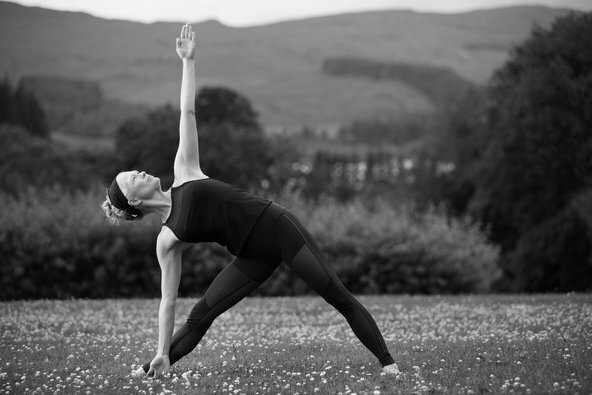 Sarah Turk, a lead analyst with IBISWorld, a market research firm, said yoga poses lent themselves to showing off. And Instagram has the numbers to support that statement: The hashtag “yogaeverydamnday” has racked up over five million posts; #handstand and #handstands, over 400,000. 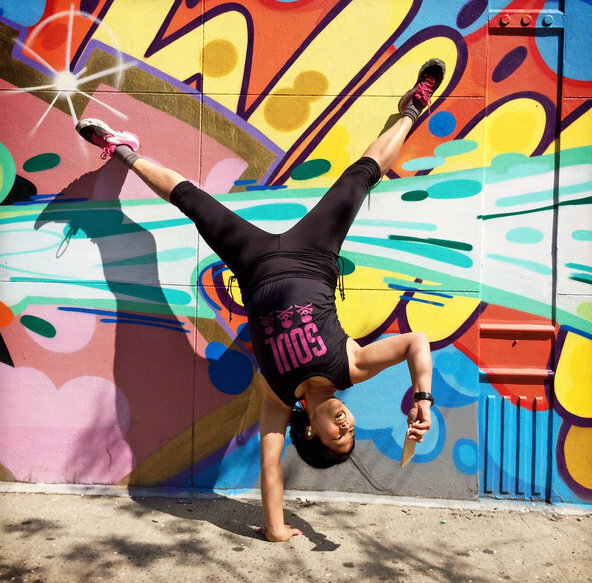 “There’s a level of badassness to it,” said Metta Murdaya, 41, who has been working on her handstand for the past two years. Ms. Murdaya, co-founder of JUARA Skincare, said her inversion practice made her feel more confident, fearless and focused, which she channels into her work as an entrepreneur. “Literally, you succeed because you refuse to fail,” she said. 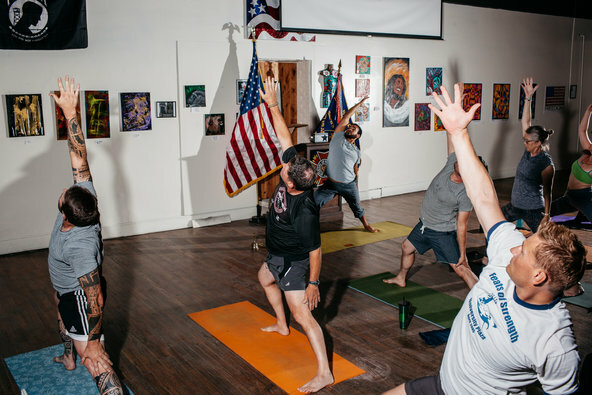 The rise of the inversion comes with the rise of the yoga and Pilates industry in the United States, which brought in an estimated $9.1 billion in 2015, according to an IBISWorld report prepared by Ms. Turk. A Yoga in America study recently found that the number of yoga students increased to 36 million in 2016 from 20.4 million in 2012. 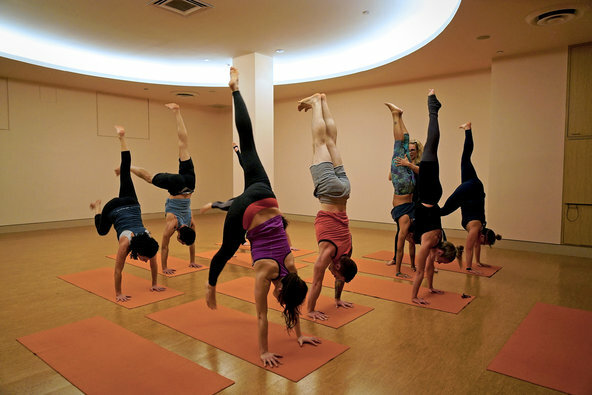 Owners of trendy studios that have cropped up to meet New Yorkers’ demands for new ways to practice yoga, like Lyons Den, Pure Yoga and Y7 Studio, said that they had noticed an uptick in requests for inversion workshops and time devoted to handstands and headstands in class. 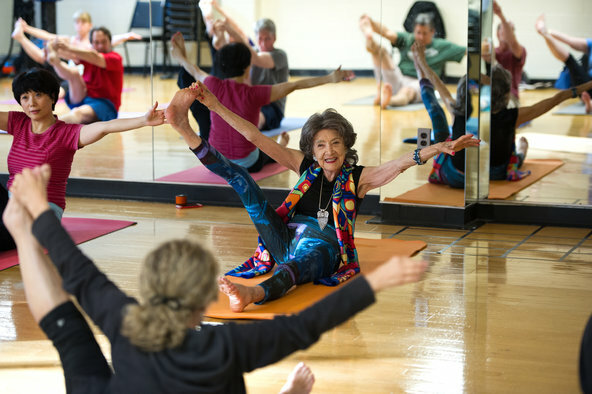 Y7, which holds yoga classes set to pop and hip-hop music in rooms heated by infrared light, has already held four sold-out, two-hour inversion workshops this year, said Sarah Larson Levey, a founder of the studio. Kiley Holliday, who teaches at Pure Yoga and Equinox in Manhattan, says handstands are popular among her students because of the feeling of accomplishment they experience when they are finally able to do them. Dr. Gregory Galano, an orthopedic surgeon affiliated with Lenox Hill Hospital, said he often saw patients with yoga-related injuries. “Doing repetitive or long-lasting handstands can lead to everything from low-grade wrist sprains and tendinitis to more serious labral tears in the shoulder,” he said. He recommends that people slowly work up to more challenging poses. “You want to do things in a controlled and safe manner,” Dr. Galano said. To that end, the trainer Kira Stokes prepares students for handstands with a variety of core-strengthening moves in her Stoked 360 class at BFX Studio, the studio brand of New York Sports Clubs, owned by Town Sports International. One of her favorite exercises, a pike on a stability ball that involves bringing the hips over the shoulders, also helps improve shoulder stability and balance.